GIO is a provider of home and contents insurance, car insurance, life insurance and travel insurance. Here’s a snapshot of GIO home and contents insurance policies for policy holders aged below 50 years, whose total claimable amount is below $550K in New South Wales. To compare other home and contents insurance policies, click here. 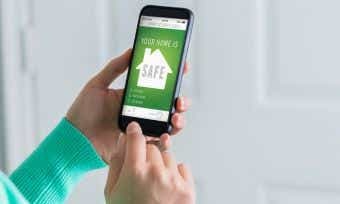 What do GIO home and contents insurance policies cover? 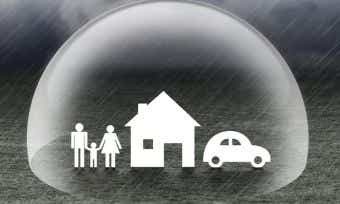 GIO lets you choose from home insurance, contents insurance or a combined home and contents insurance policy. All come with several bonuses such as discounts and extra benefits for combined cover, as well as fast policy access. What’s the difference between GIO building insurance and GIO contents insurance? I’m currently renting. Do I need GIO home insurance? I’m a landlord. Do I need GIO home insurance? How much GIO home and contents cover should I take out? 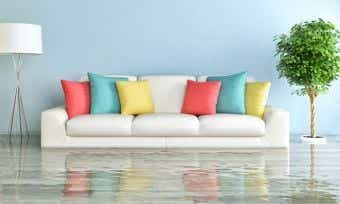 How do I make a claim if I have GIO home and contents insurance? You can make an insurance claim by either calling GIO’s phone hotline on 13 10 10, or lodging a claim through its dedicated online portal. By uploading the relevant photos and documents, customers can lodge a claim within 10 minutes. GIO Australia was founded in 2017 as the Government Insurance Office, to provide workers’ compensation insurance previously managed by the NSW Treasury Insurance Branch. The ownership of GIO changed in 2001 when it was bought by Suncorp, and in 2013 when it was bought by AAI Limited. GIO has some great TV ads – it was hard to pick just a few to show you. Its 1986 classic song and 1983 ‘Oh my goodness, the chips’ are classics that can only be matched by the 2006 ‘Bye Bye House’. GIO supports the community in a number of ways. It supports Youngcare so young people with a disability can have a fulfilling life with other young people in age-appropriate care; Wheelchair Sports NSW to help Aussies have fun and stay healthy after a life-changing event, and TAD NSW to design and build affordable home modifications and mobility aids for people with a disability.